Home > College Courses at Oxbridge Academy > Study Early Childhood Development Courses | NQF level 4-6 > What is Early Childhood Development? 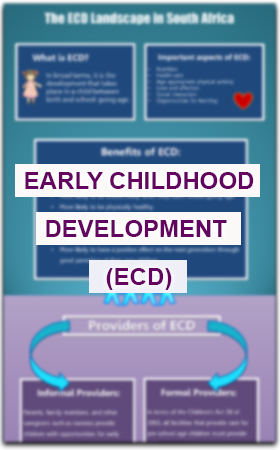 ‘Early childhood development (ECD)’ refers to the physical, psychological, cognitive and social development that a child experiences between birth and school-going age.  Based on various scientific studies, we know that early childhood development plays a key role in determining whether a child will reach his or her full potential. The events that occur during the early years of childhood have a lasting impact, and will affect a child’s growth and development throughout his or her life. It is for this reason that it is so important for parents and childcare workers to focus on building a strong foundation in early childhood. By providing appropriate care and affection, and by creating sufficient opportunities for learning, parents and childcare workers can help children to develop to their full potential. This, in turn, will help to break the cycle of poverty, reduce social inequality, and increase economic activity. How does a general childcare course differ from an ECD qualification? While a general childcare course will not necessarily give you the qualification that you need to work as an ECD practitioner, it will equip you with the knowledge and skills that you need to stimulate childhood development in a less formal environment. You can learn how to communicate with a child at a level that he or she is able to understand. You can learn how to provide appropriate care and affection. You can learn how to plan healthy and nutritious meals for children of various ages. You can learn how to identify and respond to developmental problems (the quicker you respond, the more likely it is that the child will benefit from remedial therapy). An ECD qualification, on the other hand, will prepare you for a career in a formal ECD environment. If you want to work as a pre-school teacher, crèche manager, or ECD centre manager, this is the way to go. You can study towards a national ECD qualification (certificate or diploma) at a public or private college. If you want to study towards a degree in education, or if you want to complete a postgraduate diploma in ECD, you will need to go to a higher education institution. A general childcare course may help to prepare you for further studies in early childhood development, and may help you to decide whether ECD is the right career choice for you. To find out more about studying a childhood development course with Oxbridge Academy, fill in the form on this page, and a Student Advisor will be in touch with you.